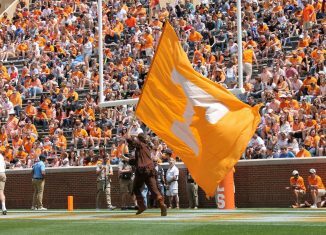 Tennessee’s basketball recruiting has hit a whole new level ever since the Vols went on their impressive and surprising run during the 2017-18 season. 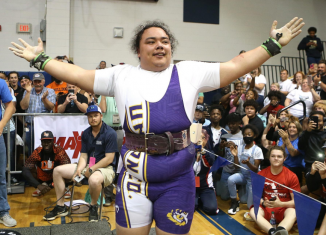 And they had one of the most talented players in the 2020 class on their campus this weekend. 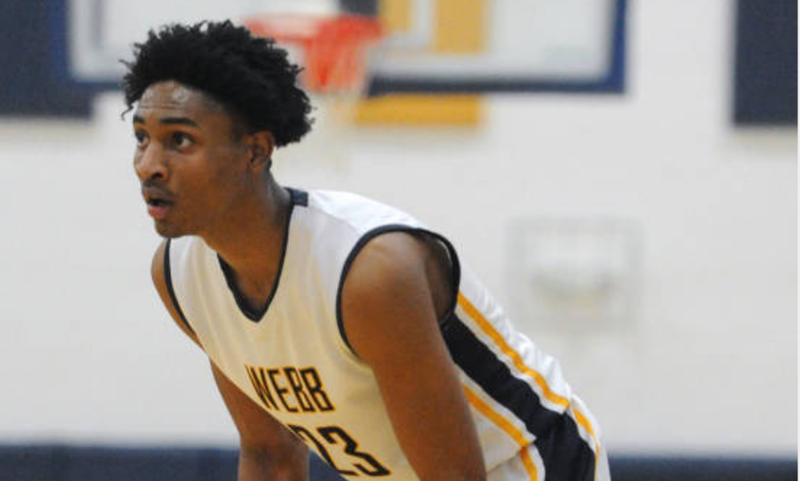 Keon Johnson is the top player in the state of Tennessee and is a top-50 overall player. 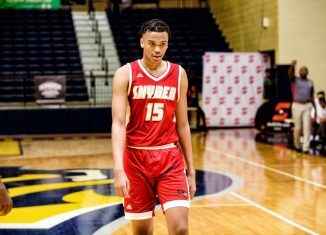 And he was on an unofficial visit to Tennessee on Friday night and part of Saturday as confirmed to me by his EAB travel ball coach and former Vol basketball player, Mark Griffin. 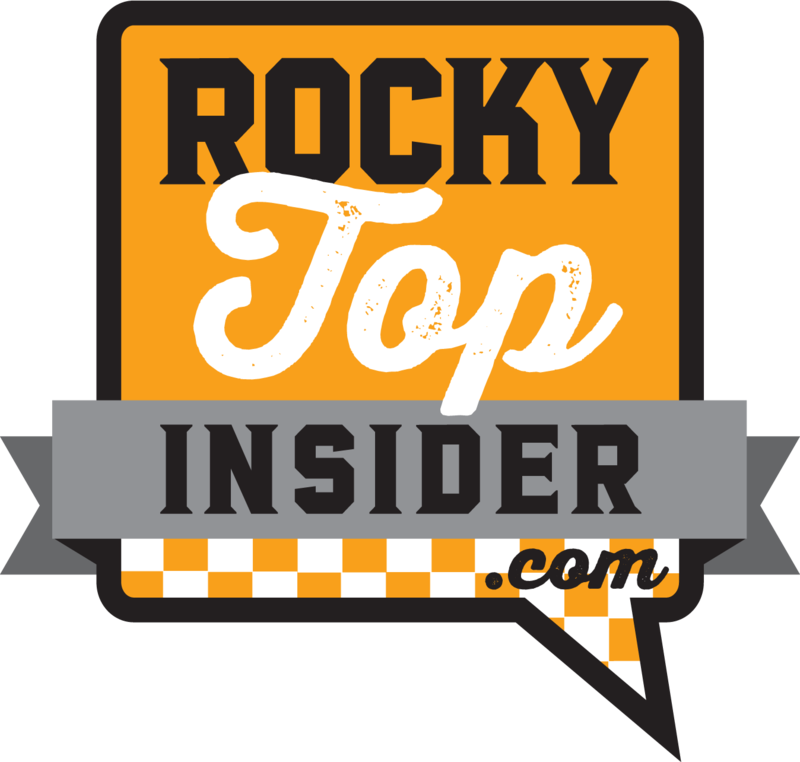 I was also told by Griffin that Johnson “had a blast”on his visit to Knoxville. Johnson plays for The Webb School in Bell Buckle, Tennessee. 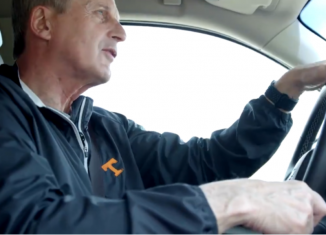 And because he came from such a small town, he wasn’t really known in the recruiting world until fairly recently. He made a name for himself last summer during summer events, but this summer has seen his stock rise even more. 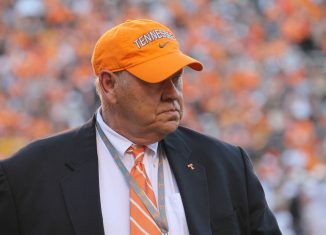 Tennessee offered Johnson back in early April of this year, and he was considered a top-100 overall player at the time, coming in at No. 79 overall in the 247Sports Composite rankings. Now, however, he’s vaulted his way up to No. 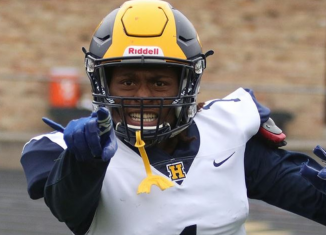 47 overall in those rankings, and it’s not unfathomable to believe he could end up a five-star in the 2020 class at some point. The 6-foot-5, 180-pound guard holds offers from Florida, Vanderbilt, Auburn, and Ole Miss in the SEC. 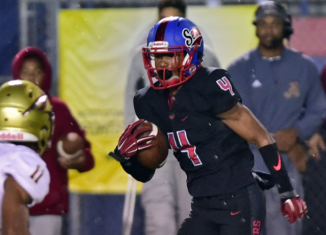 Tennessee’s toughest competition is expected to be Vanderbilt, but Auburn is also very interested in Johnson. According to Evan Daniels of 247Sports, Johnson flashed his potential and was one of the standouts at the recent NBPA Top 100 Camp. The NBPA Top 100 Camp took place earlier this month, and Johnson impressed enough to move inside the top-50 of the rankings afterwards. 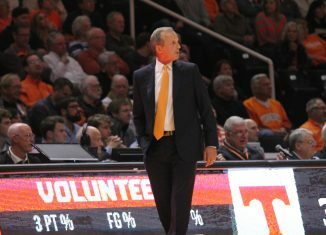 Johnson told Daniels that one of the things that stands out most to him about the Vols is Rick Barnes. 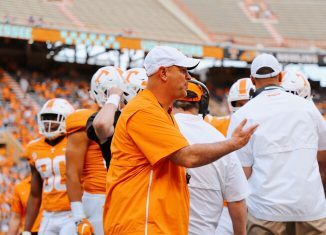 “He’s really turned the program around and he has the kids under his system and they are playing well under it,” Johnson told Daniels of Barnes. Johnson is a tremendous defender and has a knack for picking off passes and blocking shots. He uses his defense to fuel his offense, and he has a variety of ways he can score. Johnson can nail threes, hit pull-up jumpers, drive in the lane, and has some post moves as well. 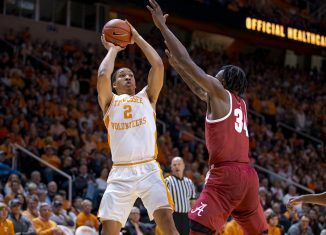 He needs to improve his passing if he’s to truly work out as a point guard and not more of a shooting or combo guard, but overall he’s a very well-rounded player with an extremely high ceiling. 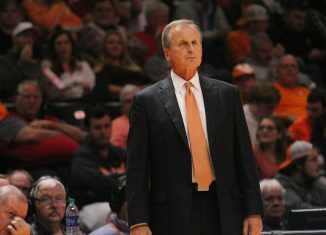 If Tennessee were to add Johnson in their 2020 class, he would be the highest-rated player Rick Barnes has picked up since taking over at Tennessee. 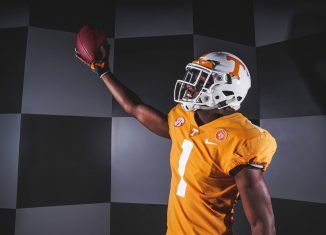 The Vols need players like Johnson in the future if they’re to continue to have success, and Tennessee has to like where they are with him right now.